New technology DC (direct current) ceiling fan uses approximately 40% less electricity whilst producing the same airflow. The Climate II fan is slightly smaller than the Climate I at 50 inches (127cm) and has 3 acrylic blades. The acrylic blades are beneficial because warping of the blades is eliminated. This makes it a perfect fan for the more humid areas of Australia. The curve in the blades gives the Climate II a modern designer feel and the smaller DC motor size helps to complement the style as well. It comes in the same colours as the Climate 1 but has a new addition with the modern charcoal colour. The charcoal colour would be suited to homes with darker wood finishes and homes that have an industrial feel with large open spaces. Click here for installation instructions. We purchased three fans; two are faultless however unfortunately the third has a buzzing sound. Weve just had them installed so will see if the third fan improves after it is run in. Air movement is more than adequate for bedrooms on low speed so far, even on the hottest night with temps at 27c. Its important to do as our salesperson suggested and run in the motors by running on high for 6 to 7 hours after installation and continue to run on high for the first 10 mins or so with subsequent start ups. Our electrician advised this also and stated the Lucci brand was reputable. 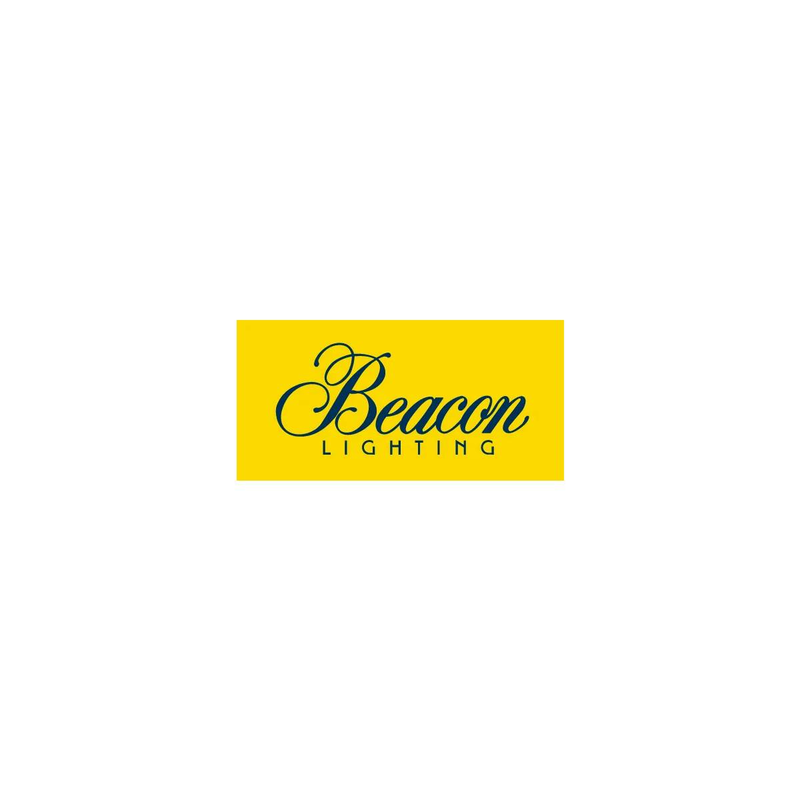 The staff at Beacon Lighting Geelong were excellent and most helpful. This is an excellent fan - it has 6 speeds and when running in speed 3, it is virtually silent, and this speed is all you need for a comfortable sleep. The only issue is that if the power is cut to the fan, when power is restored and the fan is started, it will run for maybe 30 seconds at full speed.